Established since 1998 in Rhone Valley, Matthieu Barret runs the Domaine du Coulet, in the Cornas and Côtes du Rhône appellations, its 11 hectares planted on terraces exposed to the rising sun. 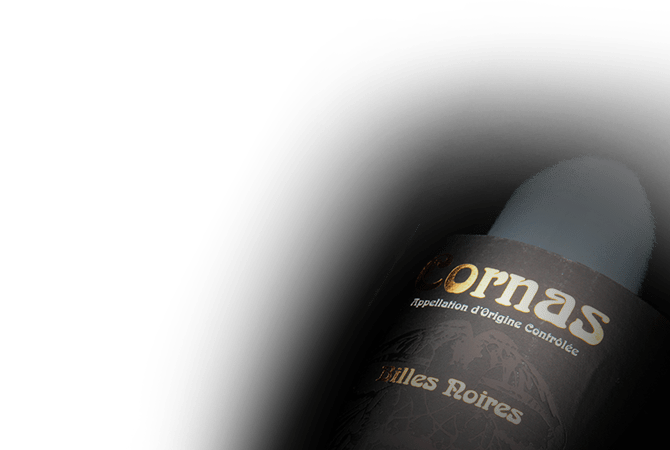 In this terroir of Cornas, made of deteriorated old granite called "gore", Matthieur Barret aims to creat wines that are "100% grape". For now, the only non-natural product used is sulfur, necessary for the wine's preservation. For Matthieu Barret, the natural balance is emerging from the vineyard, "great wines being made out "simple" grapes. No vinification can create what can be achieved naturally to let the wine express at will its terroir and vintage."